This series on hot pool trends (see Part 1, 2, 3 & 4) can give you plenty of ideas for improving both your swimming experience and the look of your backyard pool area. 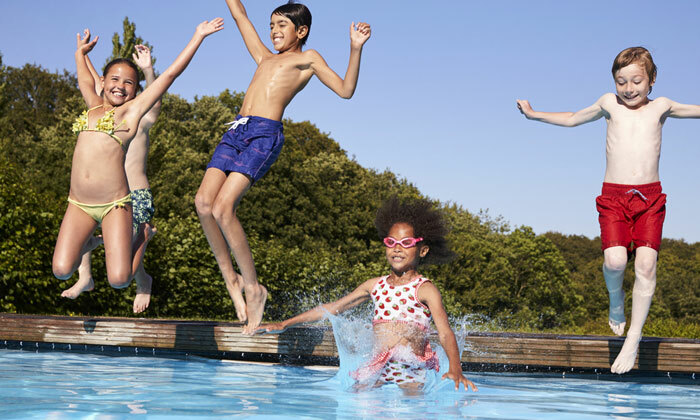 But what about practical aspects of pool ownership, like lowering maintenance costs and streamlining pool upkeep? 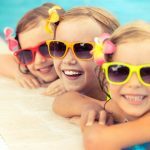 In this last installment, we’ll check out some of the latest ways pool owners are tackling these worthy goals to make owning a pool more cost-efficient and hassle-free. If you don’t yet own a pool and are thinking about how you can lower costs from the very beginning of your pool ownership, consider going with a pool that’s designed to be just one depth all the way across. Though many above ground pools have been one depth for years, traditional in-ground pools have normally included a deep and shallow end. 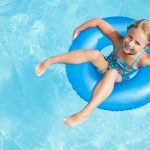 In recent years, however, a significant number of in-ground pool owners have started installing pools with only one depth as well. They do this for several different reasons, such as safety concerns and more convenient lap swimming, to name a couple. 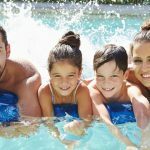 Besides these experiential considerations, there are also some real cost benefits to installing a single-depth pool. Single-depth pools cost less to heat than pools that include multiple depths. Heat rises, so naturally, a pool that’s all one depth would be easier to keep heated. Another plus is that if a pool lacks a deep end, it obviously won’t require as much water or chemicals as a pool that varies in depth. The less water you have to use and keep heated, the lower your pool costs will be. Energy efficiency is the wave of the future in everything from home appliances to vehicles. It makes sense that this overall trend has made its way into the world of backyard pool ownership as well. 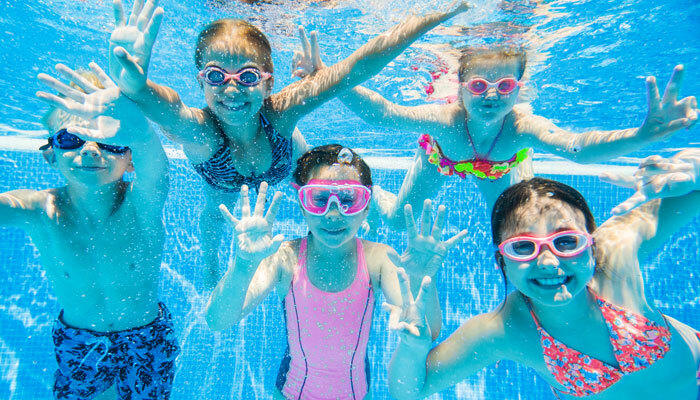 If you want to save money on your pool expenses in the long run, investing in energy efficient pool equipment is the way to go. Next time you upgrade your heater or pump, you can seek out new models that are designed to save energy. For example, instead of a heater that runs on electricity or gas, you can choose a more energy efficient one that utilizes water, air, and solar energy. Purchasing a new variable speed pump could help you to see significant savings. That’s because you can control the speed at which the pump’s water flow control mechanism is working in order to better meet your individual needs and avoid energy waste. Modern pool owners don’t just want to save money, they want to save time as well. 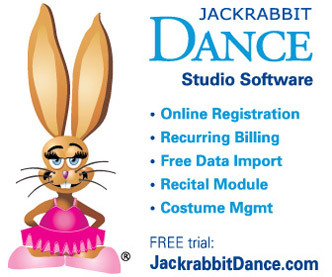 That’s one reason why pool automation has become increasingly popular in recent years. There are a whole host of options you can take advantage of so you’ll have more time for relaxation in the water. Some of these automation features include heaters and pumps that run on automatic timers, automatic pool cleaners, and automatic saltwater systems or chlorine feeders. 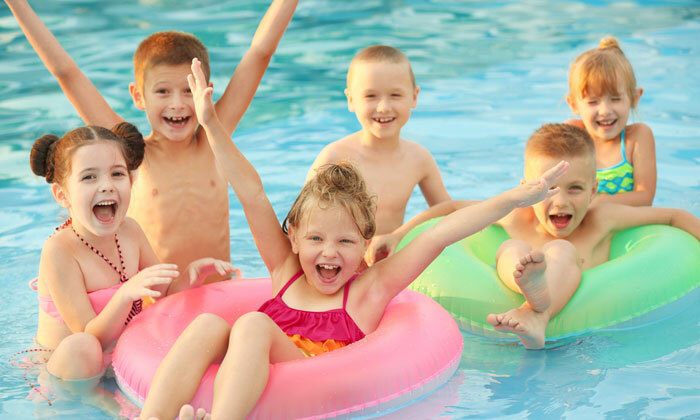 Thanks to the modern energy efficient equipment and automated pool maintenance products on the market, being a pool owner can be easier and less costly now than it was in the past. 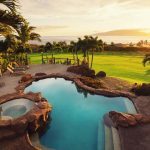 Hopefully, this compilation of pool trends will give you some inspiration for enhancing your own backyard pool ownership experience.